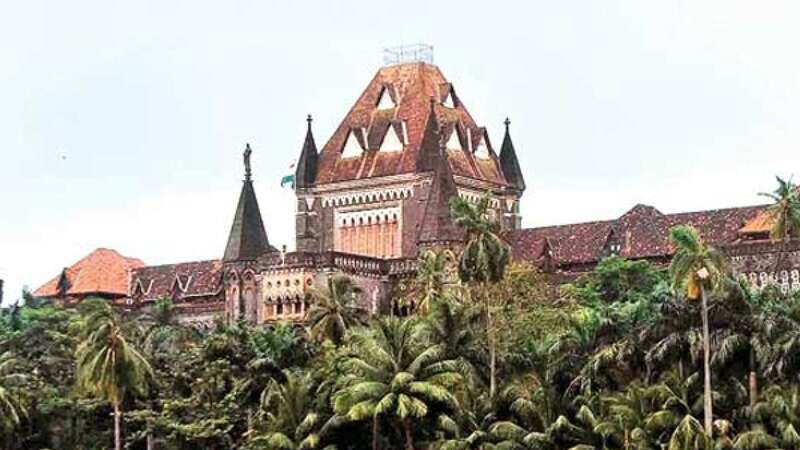 Mumbai : Following demonetisation drive by Prime Minister Narendra Modi, the Bombay High Court on Friday issued a circular saying that the accused can now bail security deposit via cheque, demand drafts or electronic money transfer in the lower courts. DNA report says the news has been confirmed by High Court's Registrar General, Mangesh Patil. According to the circular, if the accused submits a cheque in lieu of cash surety, then his release formalities should be processed only after the cheque is honoured. The circular has been issued after reports that accused have failed to make cash security deposits following which their bail application has not been processed.